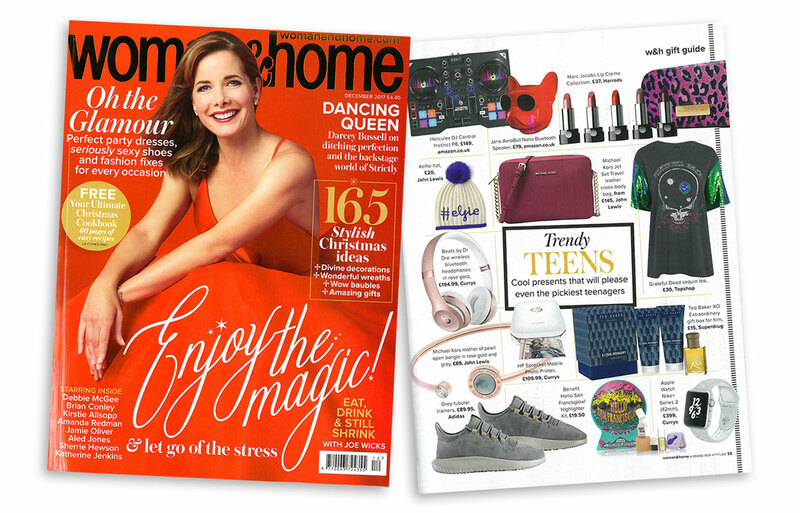 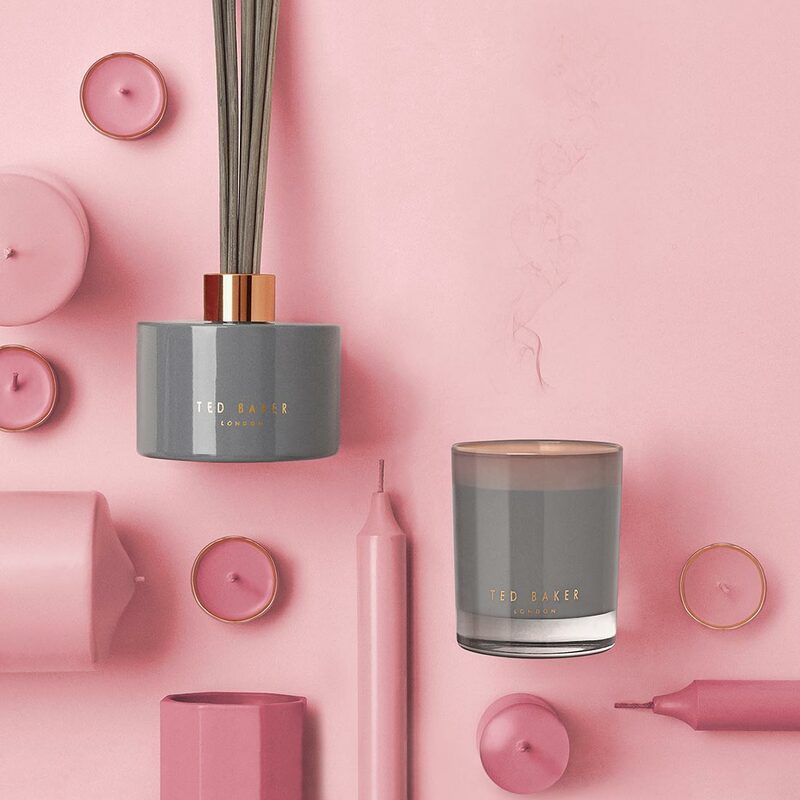 Design led, on trend and highly giftable everyday treats that lead to No Ordinary Experience. 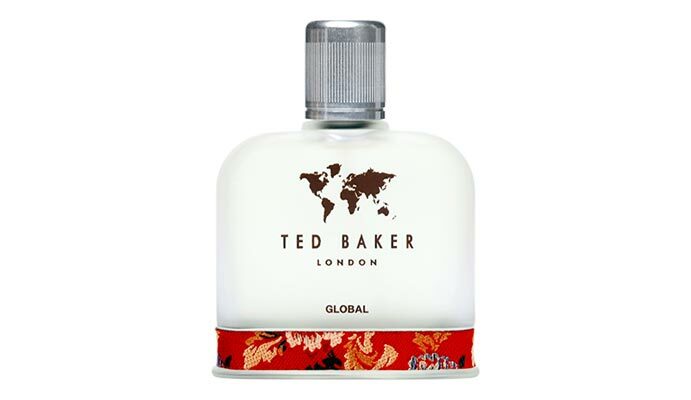 Ted Baker began life as a shirt specialist in 1988 in the UK. 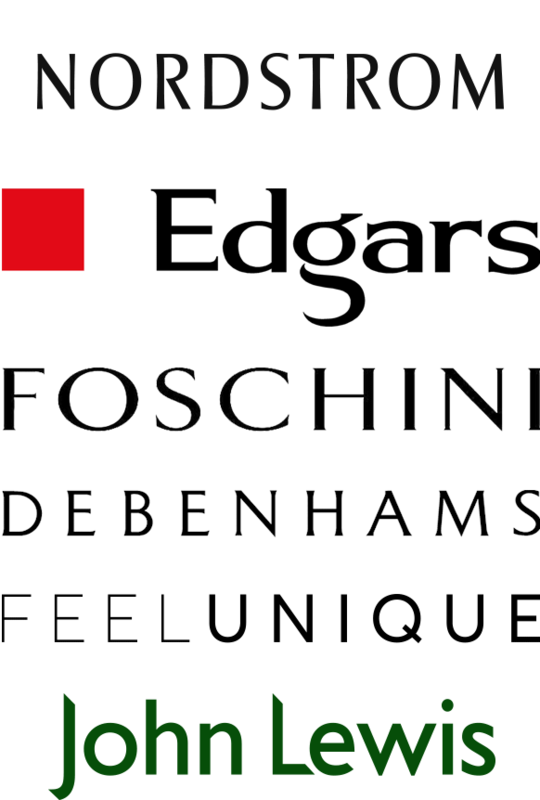 A quintessentially British brand, it is now present in over 380 stores and concessions worldwide. 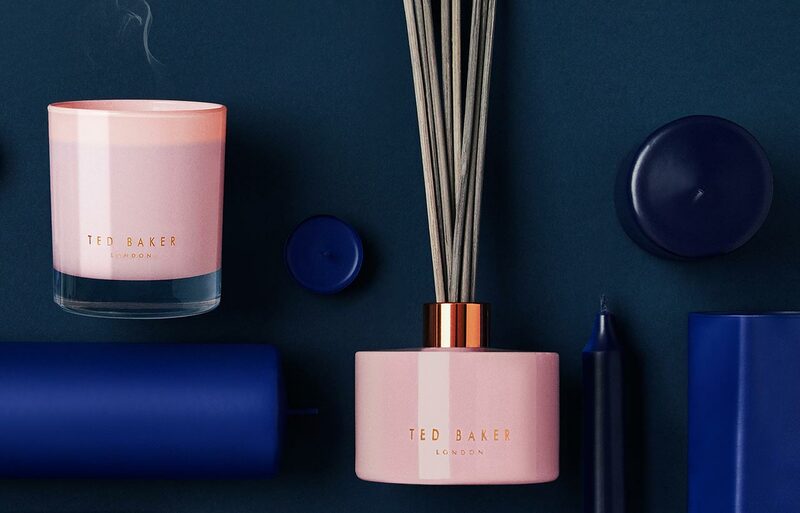 More than just a footnote to his clothing collection, Ted Baker offers a growing lifestyle collection, from his heart of mainline fashion through to accessories to dress yourself, or your home. 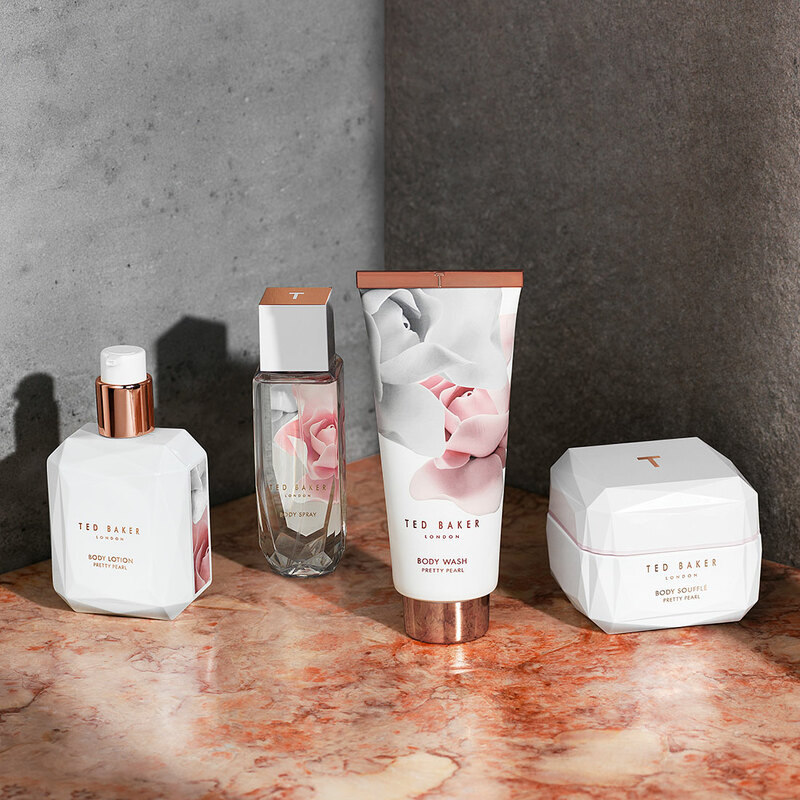 Ted first partnered with KMI Brands in 1998, to create his debut fragrance – Skinwear. 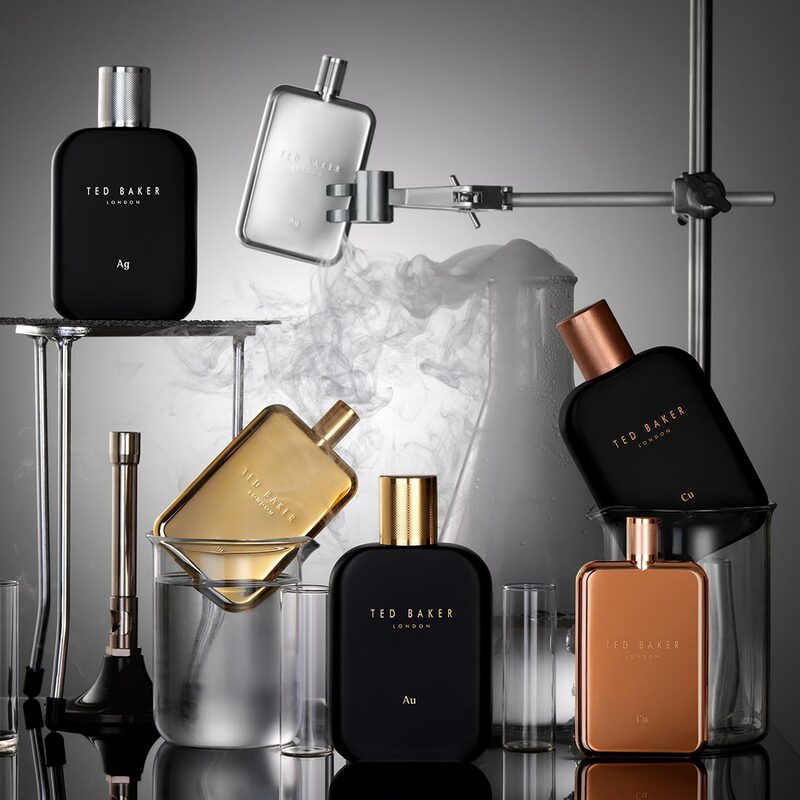 Invigorated by the sweet smell of success, he went on to concoct a successful range of fine fragrances for men, including the most recent Tonics collection, available in Gold Au, Silver Ag and Copper Cu. 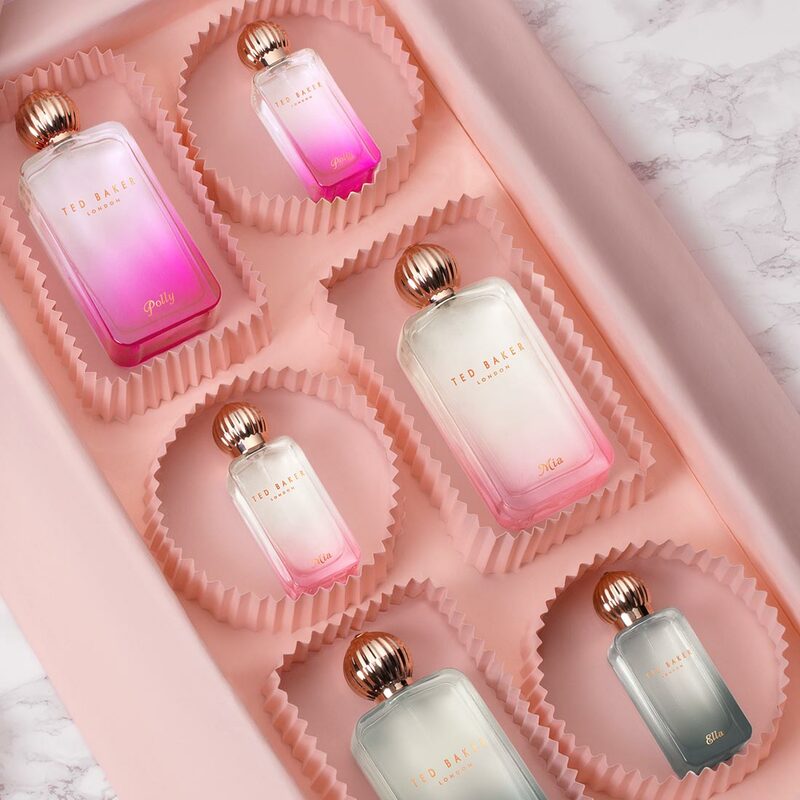 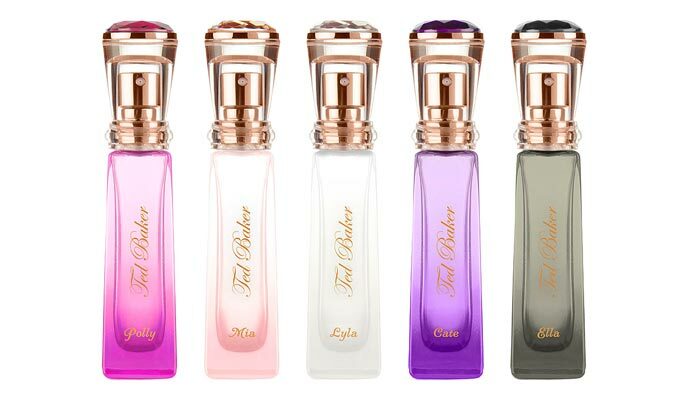 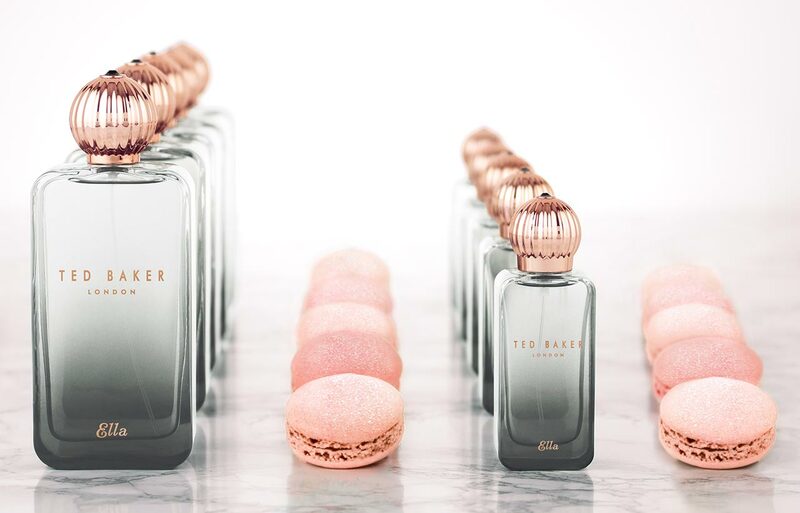 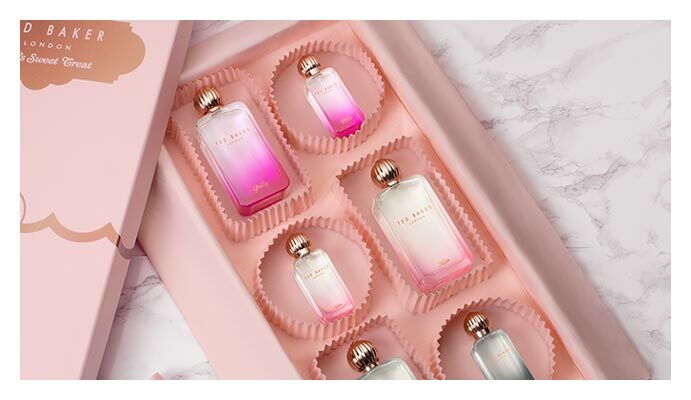 Ted created his first female fragrance in 1999 and since then he has launched his popular Sweet Treats fragrance collection as well as seasonal gifting and limited editions across a range of retailers. 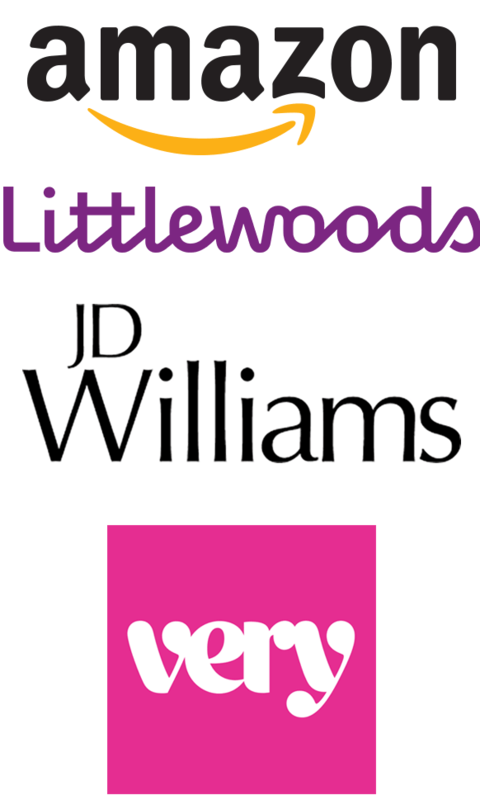 A must-have fashion statement for any bathroom, with design led, on trend prints and a fashion led colour pallet. 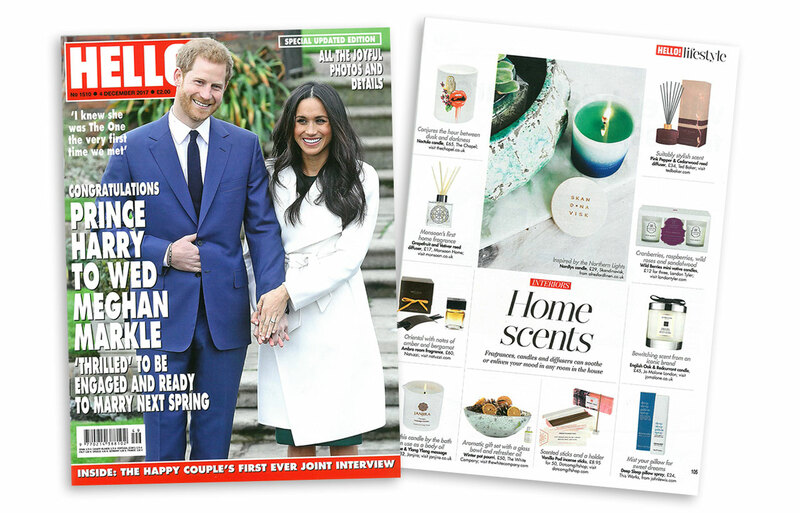 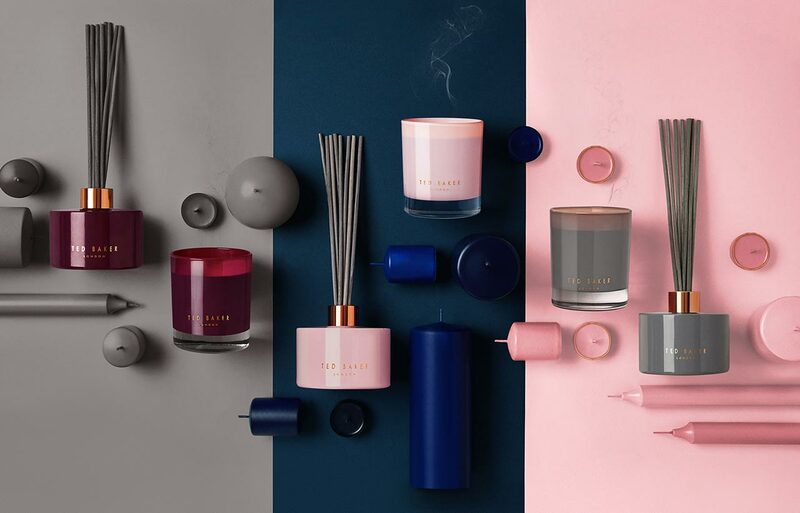 Women’s and Men’s ranges deliver both quality formulations and compelling fragrances with a fashionable edge that takes a lead from fine fragrance. 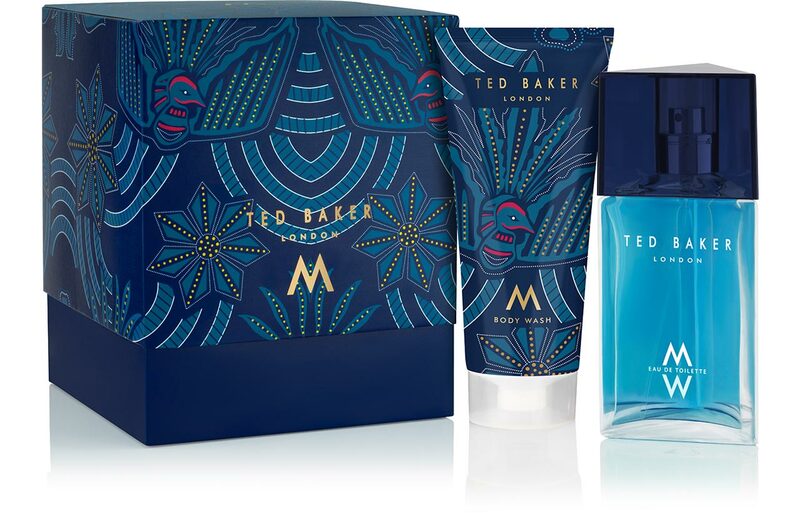 Ted’s first foray into fragrance with the launch of Skinwear for Men. 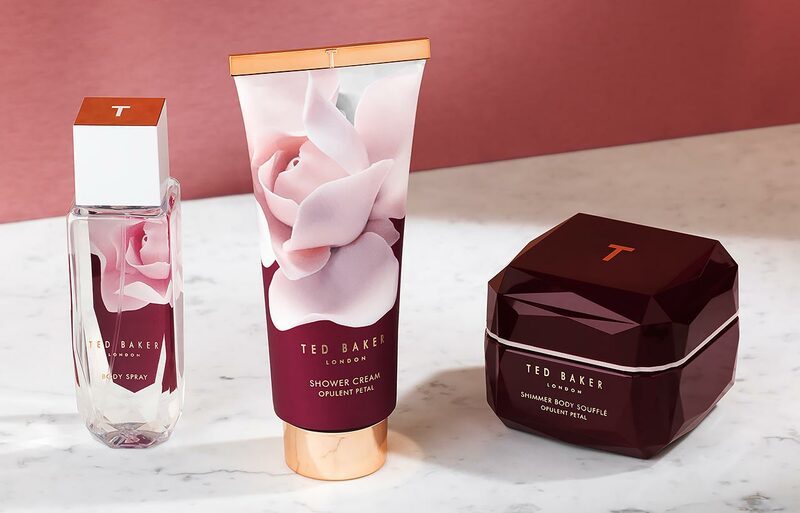 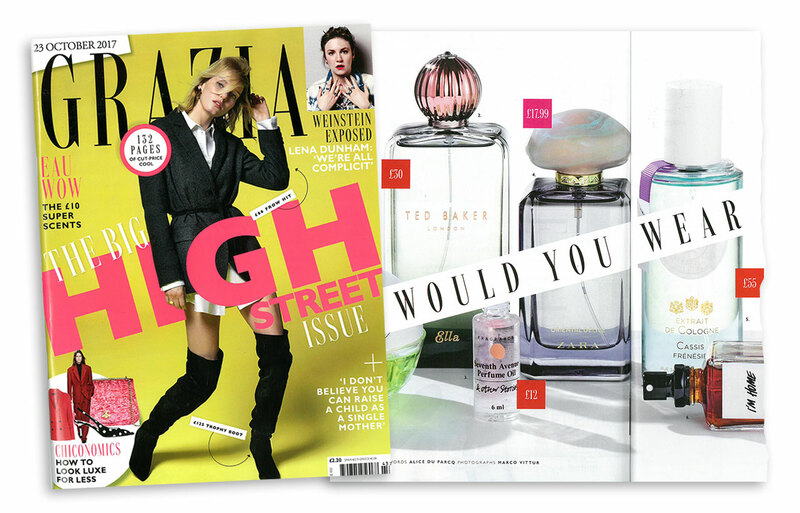 Ted introduces his first female fragrance Woman. 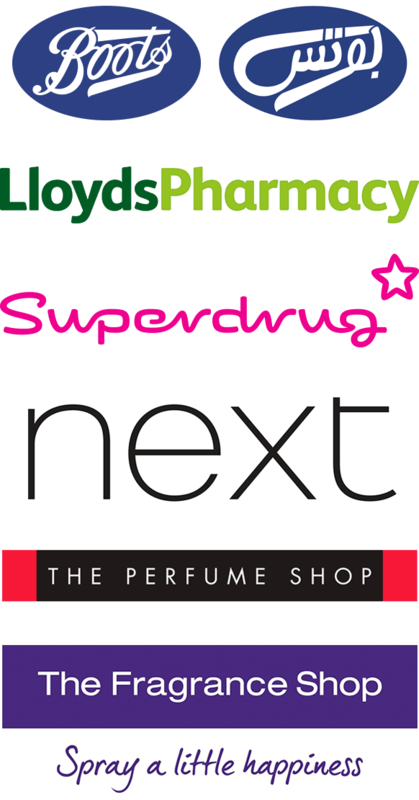 Toiletries launch exclusively in Boots. 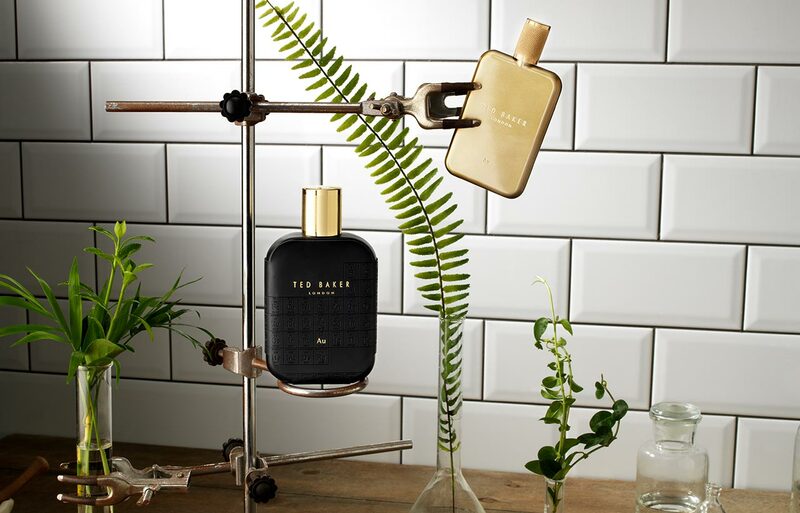 Ted launches Global for him inspired by his most bold and luxurious fashion collection. 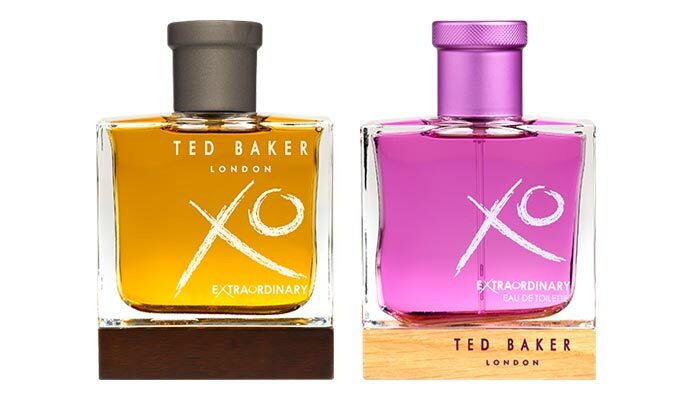 XO for him and her launch. 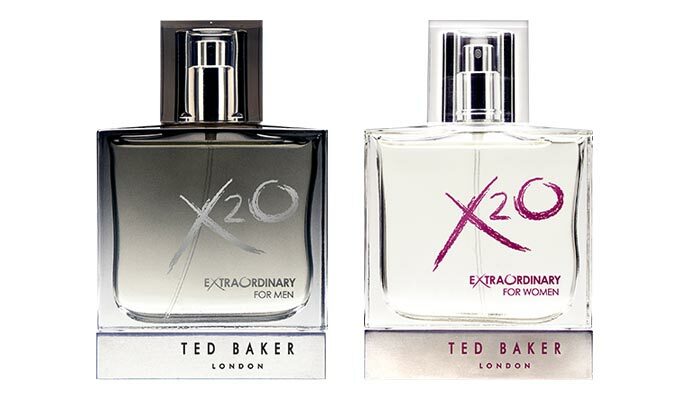 X2O for him and her launch. 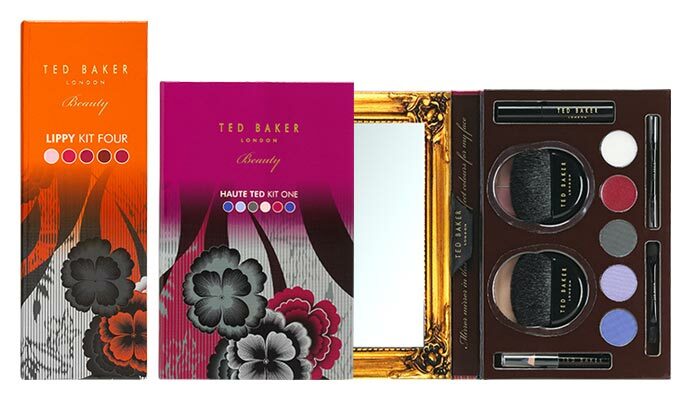 Cosmetics launch exclusively in Boots. 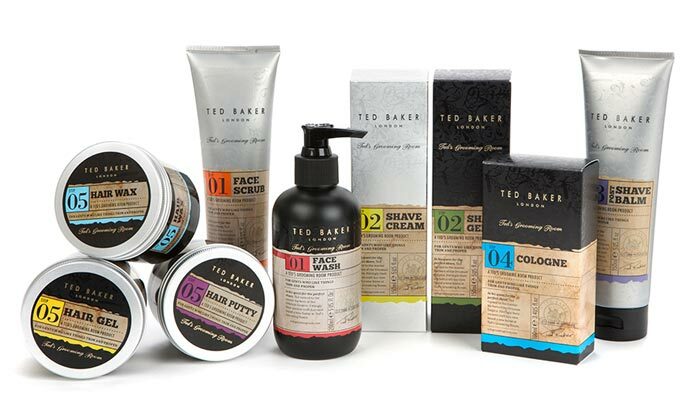 Ted’s Grooming Room skin and haircare launches exclusively in Boots. 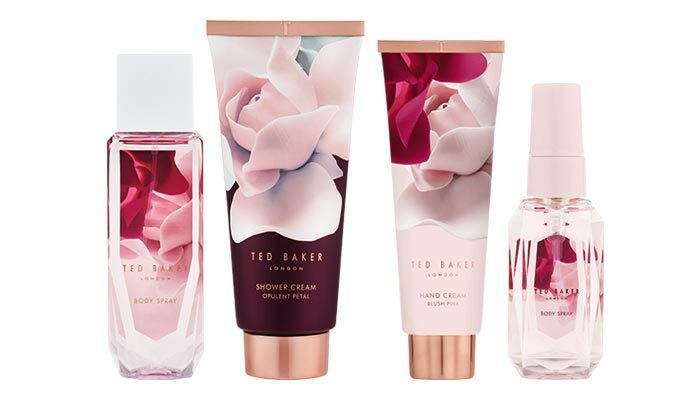 Ted launches his Sweet Treat purse spray collection for women. 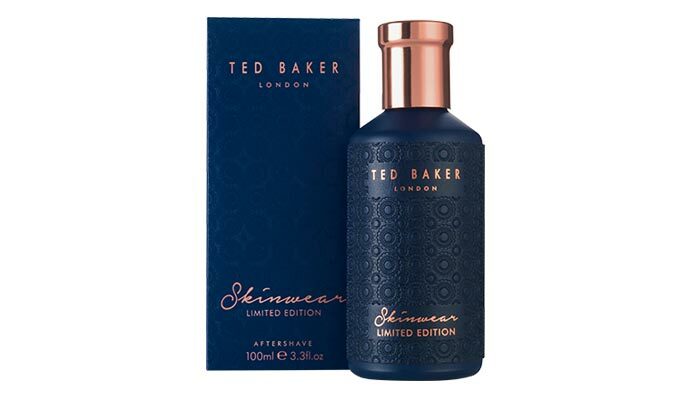 Skinwear annual Limited Edition is added to Ted’s fragrance collection. 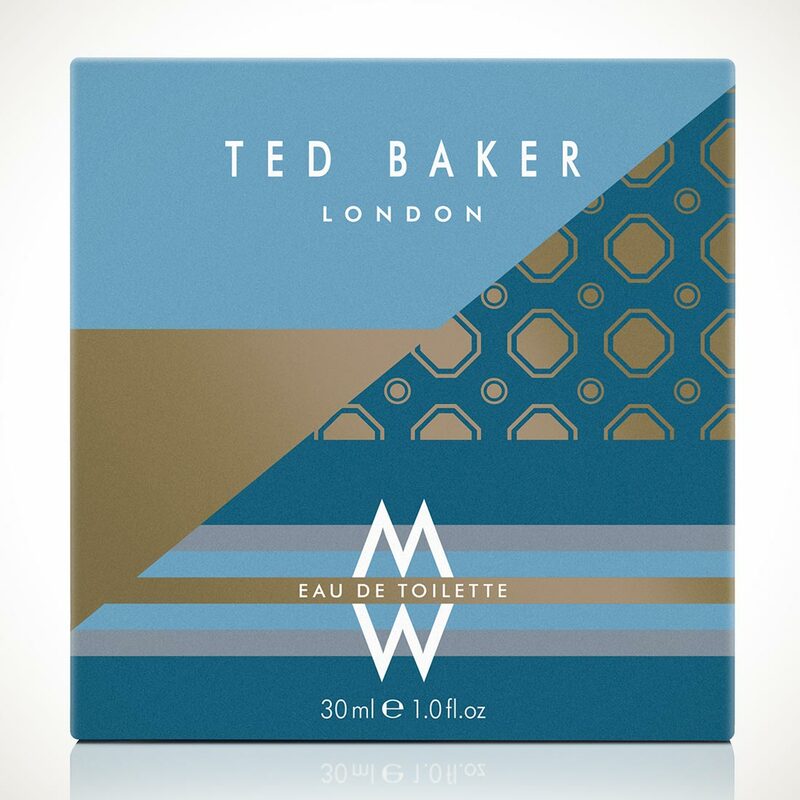 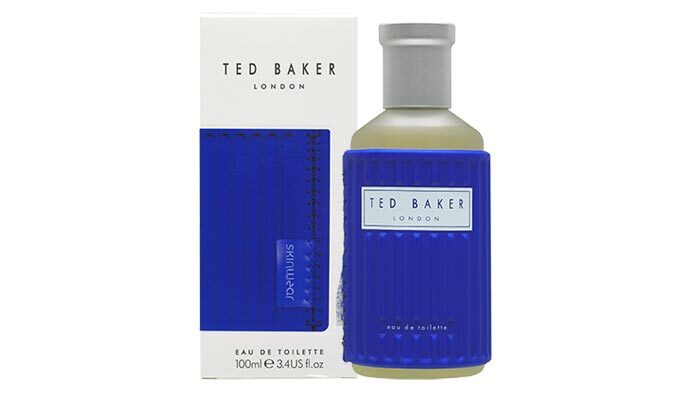 Ted re-launches his exclusive to Boots Toiletries collections for him and for her. 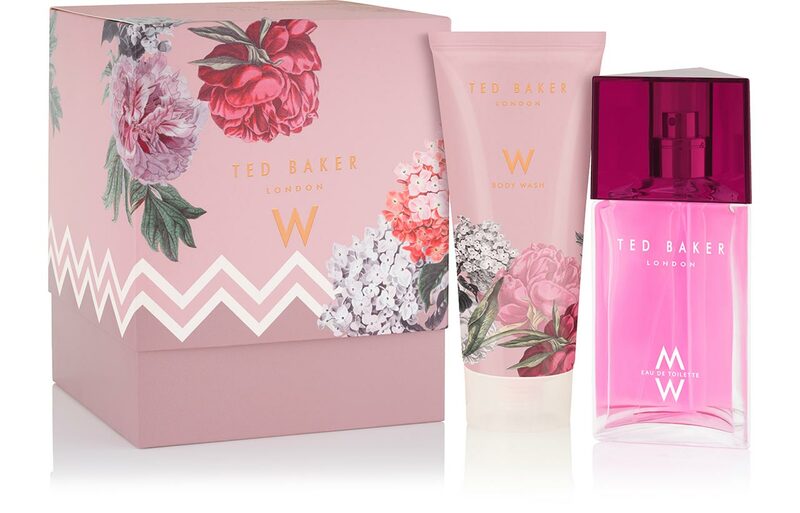 Ted re-launches and extends his exclusive to Boots women’s Toiletries collections.